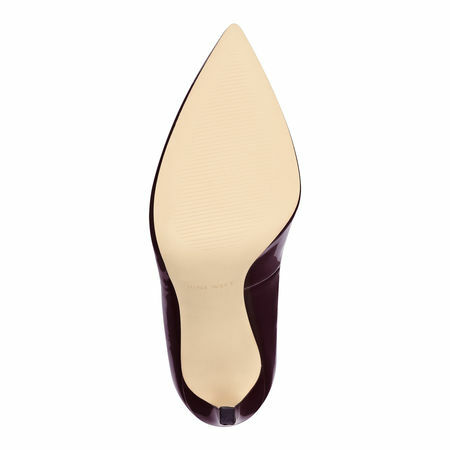 Glowy: Shoe Of The Day: Nine West Tatiana Pointed Toe Pumps. 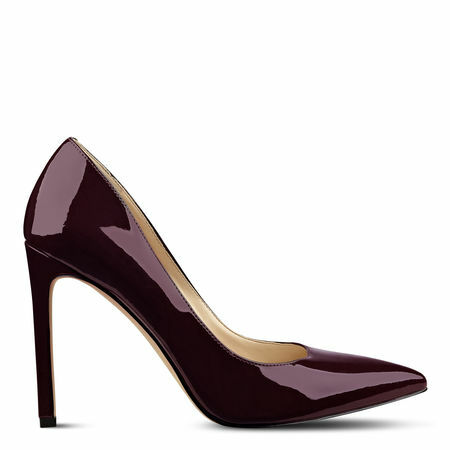 Shoe Of The Day: Nine West Tatiana Pointed Toe Pumps. 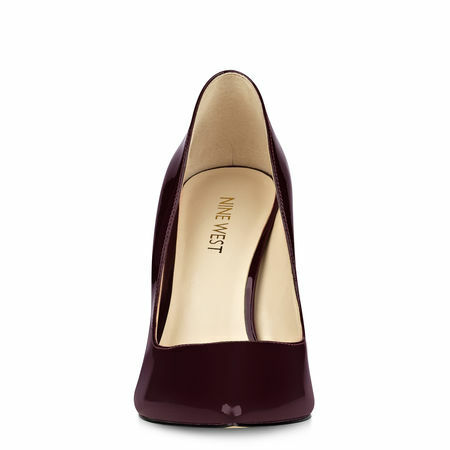 Mehn see how sleek this pumps looks...*am drooling* This is the go-to shoe for dressing up and stepping out. Clean, simple lines create a stunning silhouette, defining a trend-savvy pointy toe pump set on a sky-high, leg-lengthening heel. 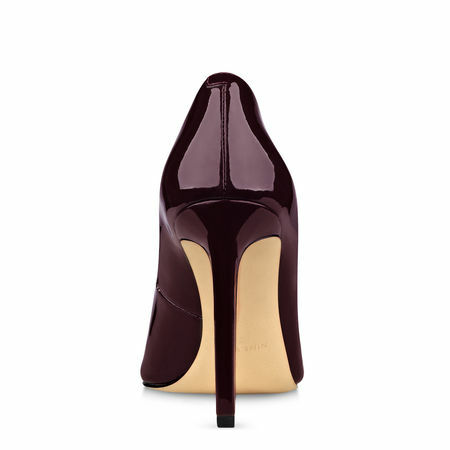 The shoe features a wine colored leather upper, pointed toe, padded insole and a 4 inches heel height. 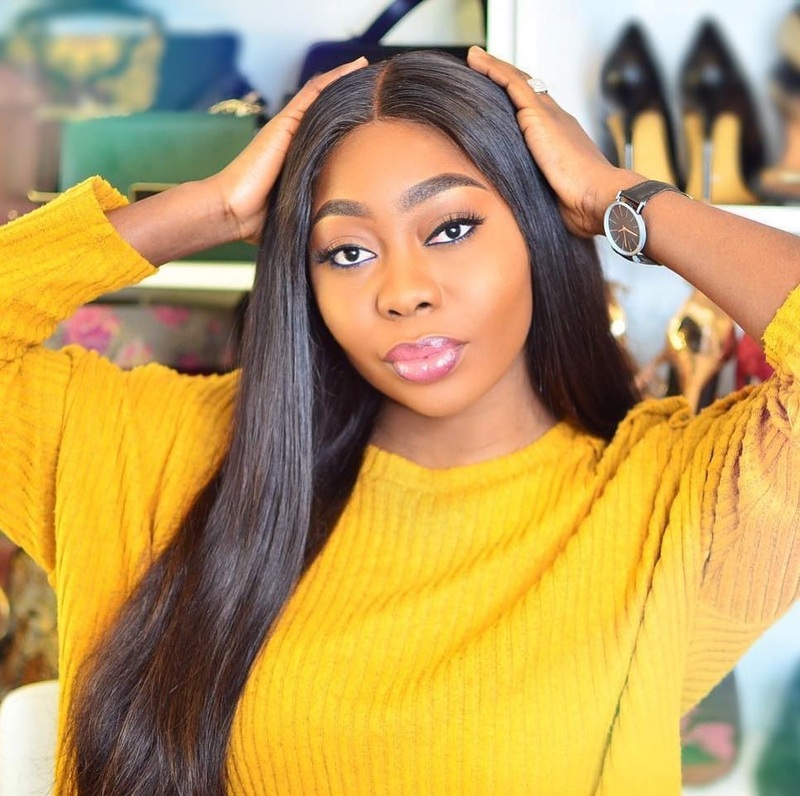 When you put on court shoes like this, you don't need to try so hard to show off cos the shoe itself will speaker volumes for you and it's just $79 which can be purchased here. 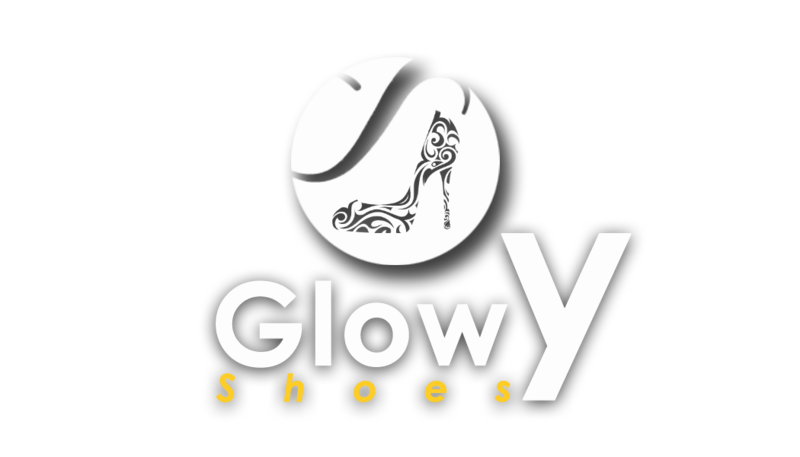 Don't forget to check the glowy online store to hook yourself up with affordable flats. 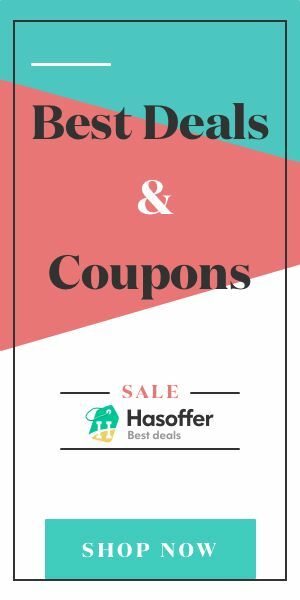 Just click Here to start shopping.